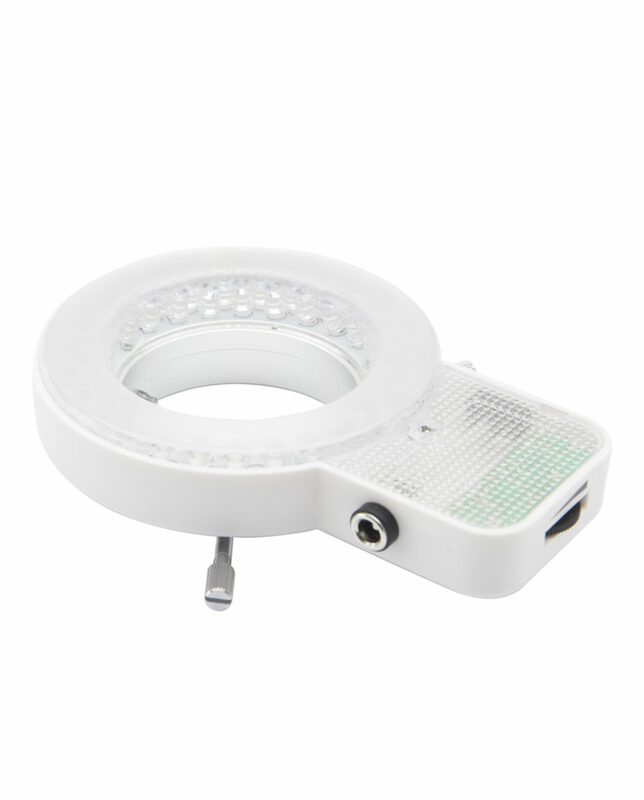 56-LED ring light illuminator, with brightness control. 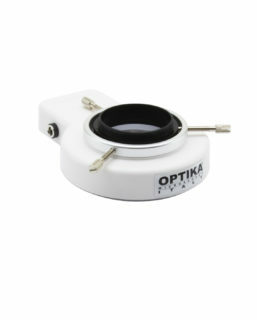 Compact, with 360° rotating ring connector. 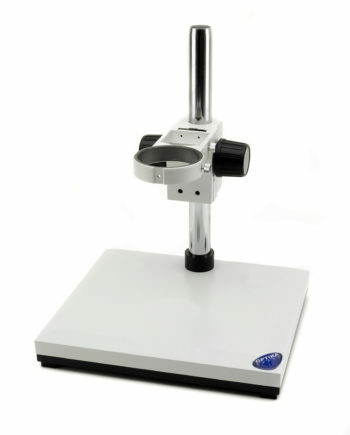 Illuminance (at 10 cm distance): >8,000 lux. 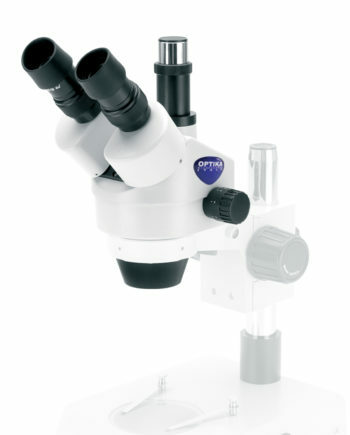 Suitable for LAB, SZM and SZO. 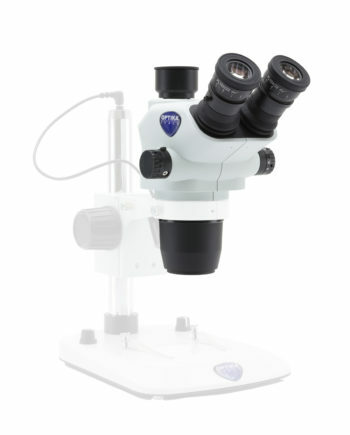 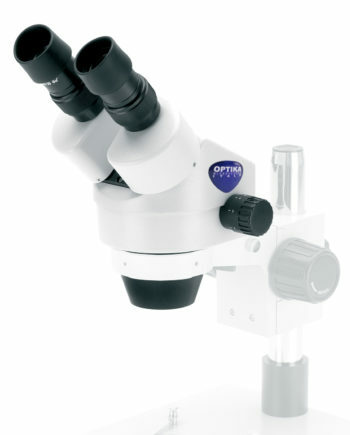 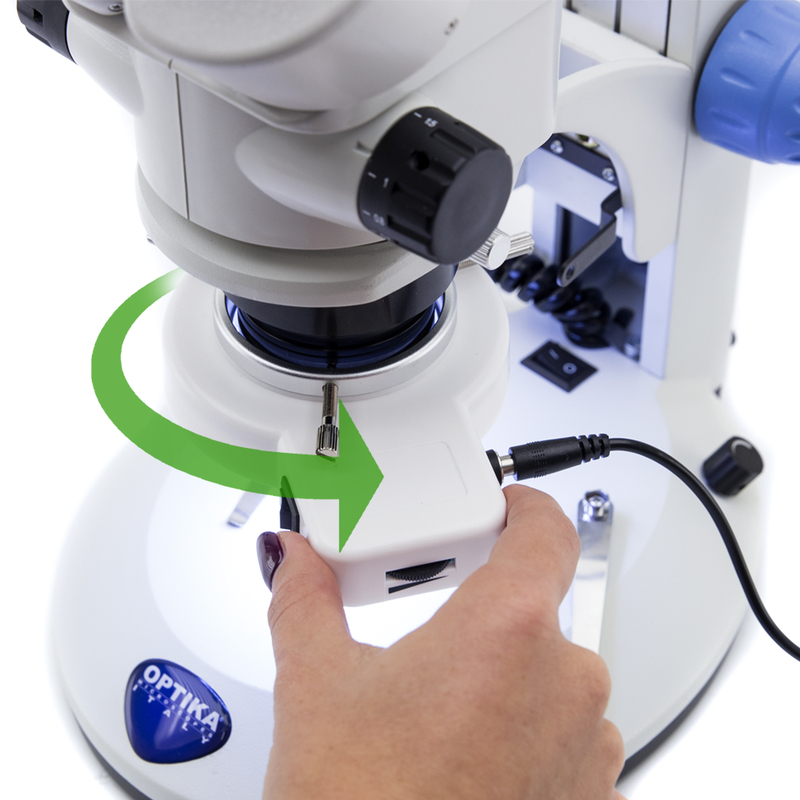 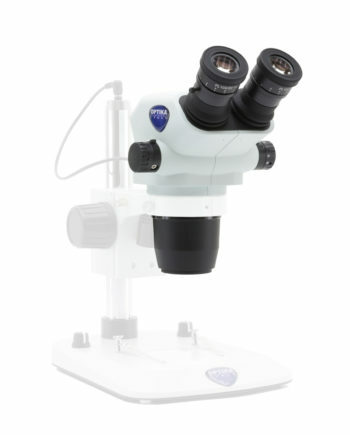 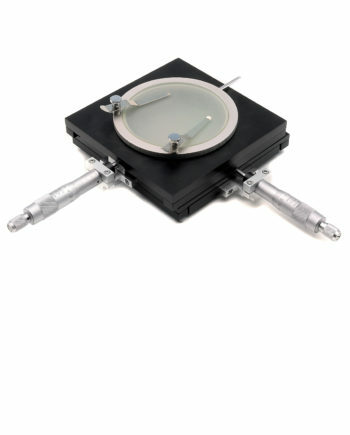 Thanks to the rotating ring connector, CL-14 can turn after being installed on the head of the stereomicroscope, providing a valuable feature especially when viewing large samples that may interfere with the standard position of ring light illuminators.